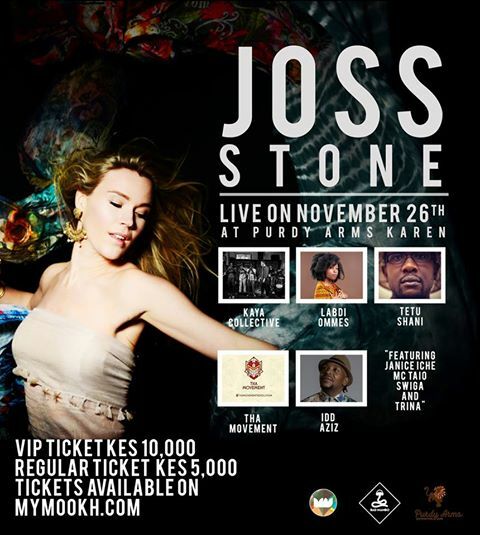 Soul lovers are in for a real treat this weekend courtesy of the good people at Bad Mambo Productions as Joss Stone, one of the genres most prolific artists, takes the stage at Purdy Arms on the 26th of November for a show that will redefine your take on Nairobi’s events scene. When I think about Soul, the first thing that pops up in my head is Janis Joplin. She was renowned for her raspy voice and electrifying performances which earned her the title as ‘the queen of psychedelic Soul’. Joplin was a rebel who often dressed in men’s clothing and drank copious amounts of Southern Comfort before getting on stage to let out a voice akin to that of a tiger’s roar. So if there isn’t a striking similarity between the characters of the two artists, we can still compare Janis’s rebelliousness to Joss Stone’s eccentricity – her deep throaty voice, soulful music and barefoot performances on Persian rugs. For those of you who don’t know Joss (and shame on you if you don’t), she’s a Grammy and Brit award winner with a host of other accolades and nominations to her name. She’s also an actress, making her movie debut in the 2006 British-American fantasy film, Eragon. 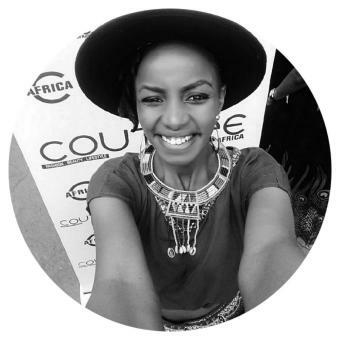 She released her first album, The Soul Sessions, at the age of 16 and then went on to release 6 more albums – the latest of which was a reggae album released in 2015 in collaboration with Damian Marley. Joss has worked with other projects and was a member of SuperHeavy, which was a one-off ‘supergroup’ consisting of Mick Jagger, A.R. Rahman, Dave Stewart and herself. 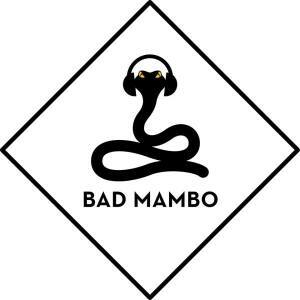 The group went on to release an album under the same name which manage to peak a number of charts across the market. I was introduced to her music in high school, a friend of mine would often have a CD of hers in his Discman (yes, I said Discman) and I immediately connected with the soulfulness of her voice. School was a place that evoked some of the strangest emotions inside me and thankfully, there was always a song or two that fit perfectly well inside the scenarios that would fold and unfold at that time. 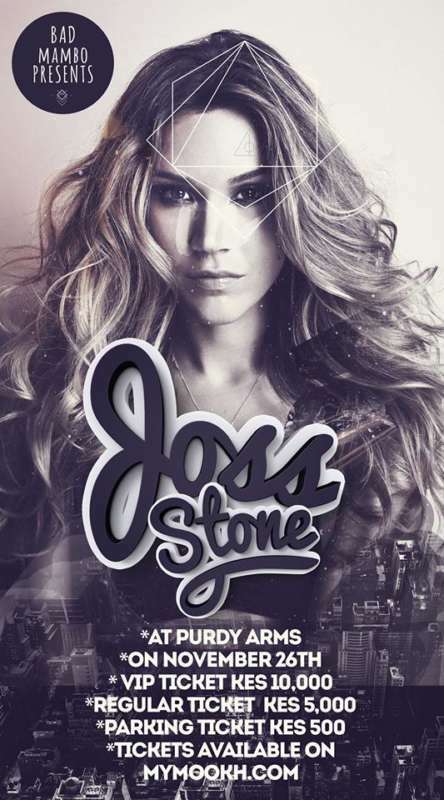 Joss’s music has a heavy Motown and Soul influence with many of her albums featuring covers of songs composed by famous soul artists of the 60s including Ray Charles and Patti LaBelle. My personal favourites include ‘I put a spell on you’ featuring Jeff Beck, ‘Fell in love with a boy’ which is a cover of a White Stripes song and ‘Super duper love’. Local fans can expect more than just neo-soul as the blonde, blue-eyed soul sensation takes the stage alongside brilliant local acts like Tetu Shani, Labdi Ommes, Janice Iche, MC Taio, Tha Movement, Kaya Collective, Swiga and Trina. Tickets are available online at Mookh.